Dada Boudir Tour & Travels (Regd.) is a professional travel and tourism agency in Uttarakhand who has always provided its clients with the best satisfactory taxi rental services in Uttarakhand to make their tourism experience in Char Dham the best. 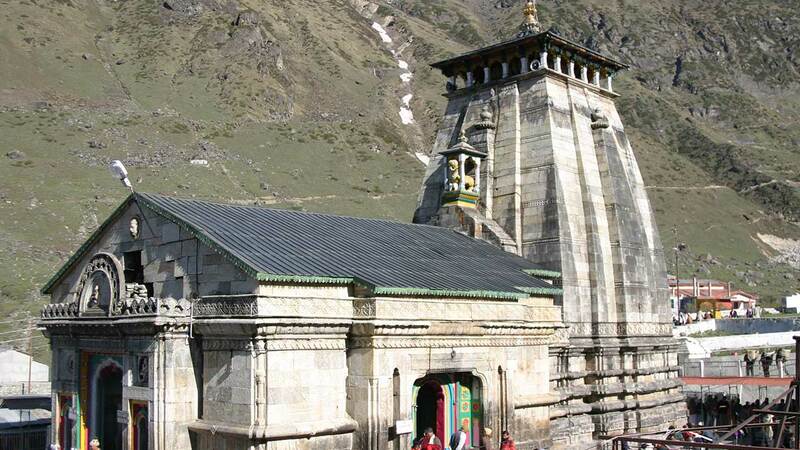 Char Dham Yatra is considered as an auspicious tour in India and we provide you the best Car/Bus rental services in Uttarakhand for Char Dham Yatra to make your Char Dham Yatra even better since we provide you a variety of cars in the most affordable price. Our tour operators are also much experienced to make your tour in Char Dham the best tour of your life.